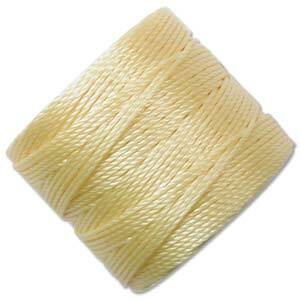 S-lon Bead Cord (also known as Superlon) is perfect for use with Kumihimo braiding disks – try adding our Miyuki Long Magatama beads to create a stunning bracelet or necklace. 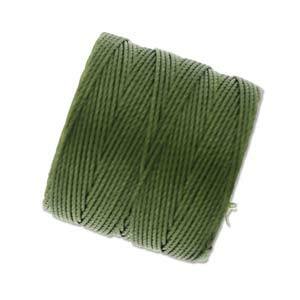 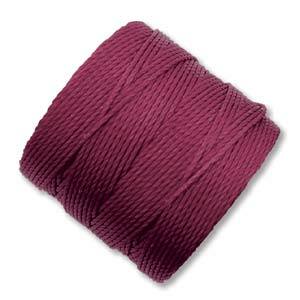 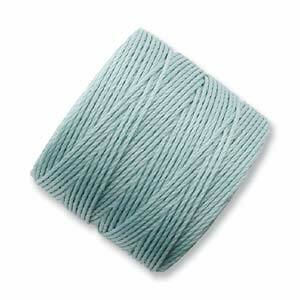 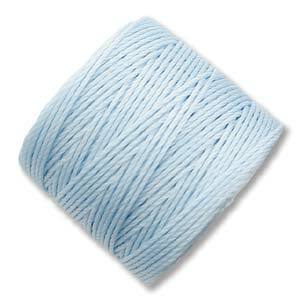 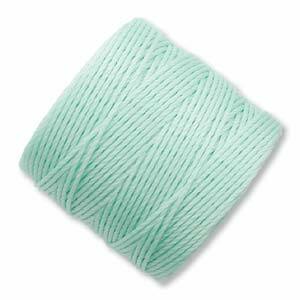 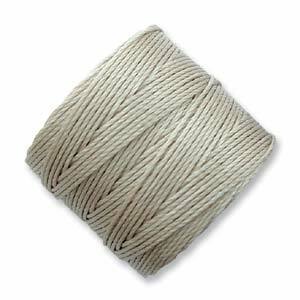 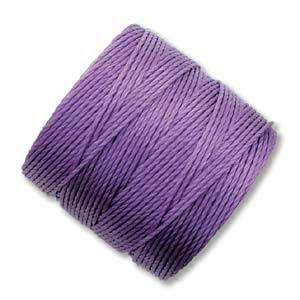 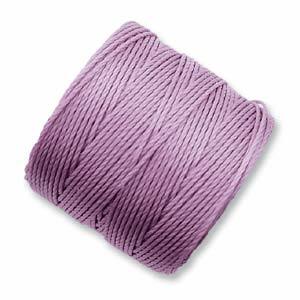 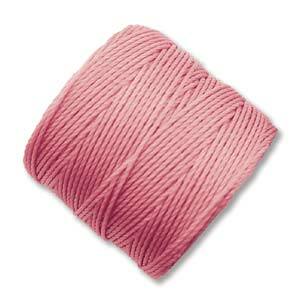 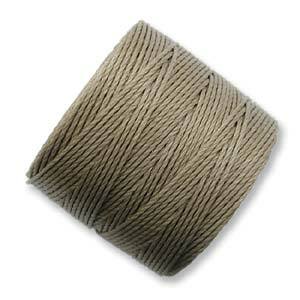 Sold per 77 yard (70.4 meters) spool. 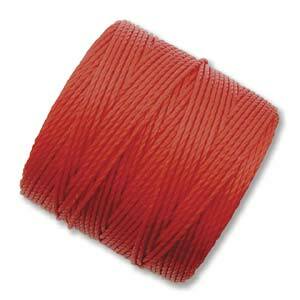 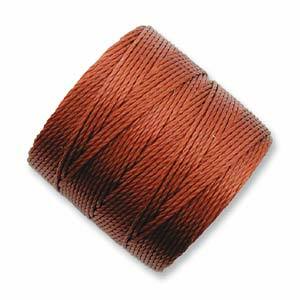 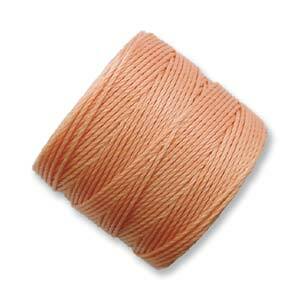 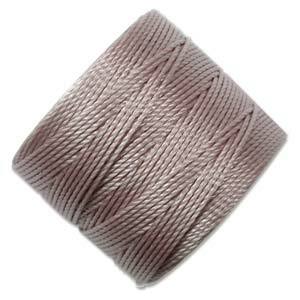 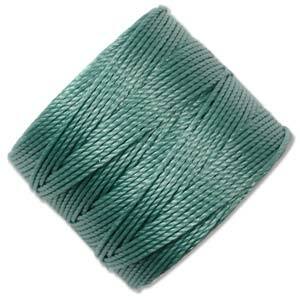 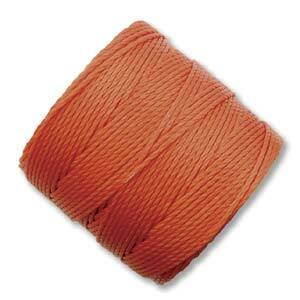 S-lon Bead Cord measures approx 0.5mm in diameter and is also known as S-lon Tex 210. 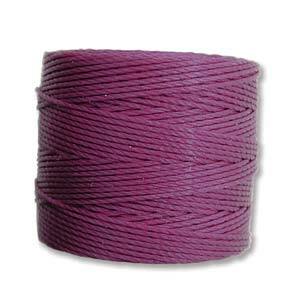 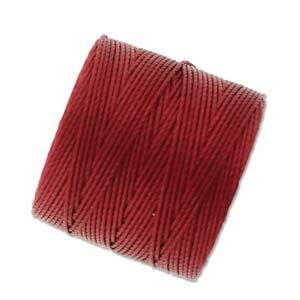 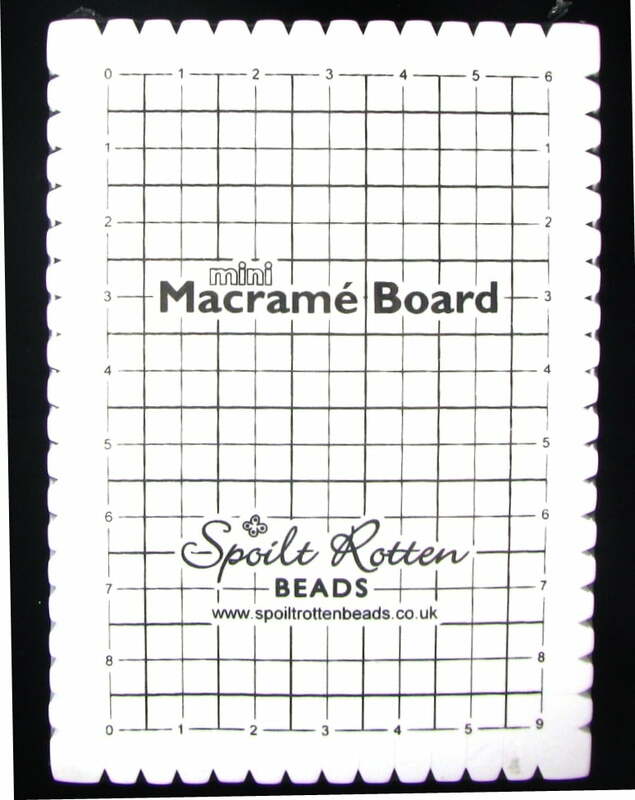 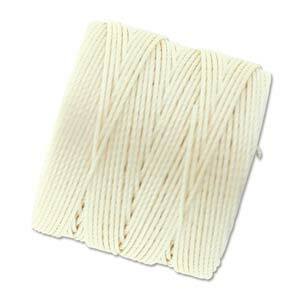 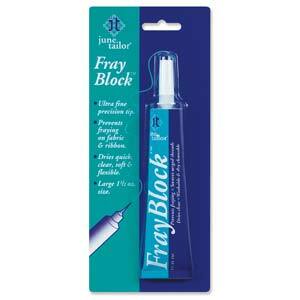 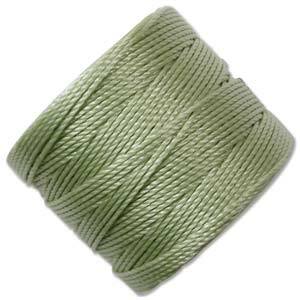 We also use Superlon Bead Cord for all our Micro Macrame designs and patterns.